We only make match grade rifle bullets for Varmint, Target, Hunting and Tactical. When we say “Match Grade” we mean that the highest quality copper and lead available is used in a process focused entirely on consistency rather than speed. The copper is made into the J4 Precision Jacket, which is recognized around the world as having the best concentricity available. We don’t just claim to make jackets that measure .0003 or less variation in wall thickness, we actually do it with every lot. More often you will find that J4 Precision Jackets measure .0002 or less. This can easily be verified and is the reason why handmade custom bullet producers use J4 Precision Jackets exclusively. We make all of our J4 Precision Jackets and bullets on one set of dies to insure that all of the bullets in each box are as consistent as possible. 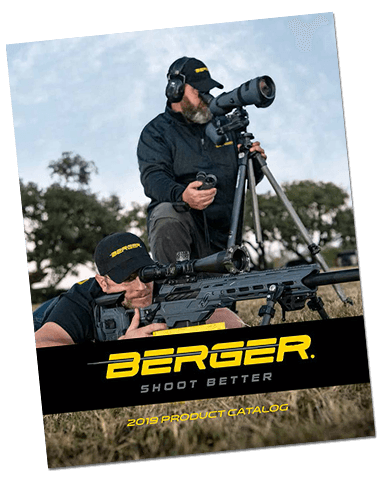 Consistency is the key to precision and accuracy and no one makes bullets as consistent from lot to lot and within a given lot as Berger Bullets. 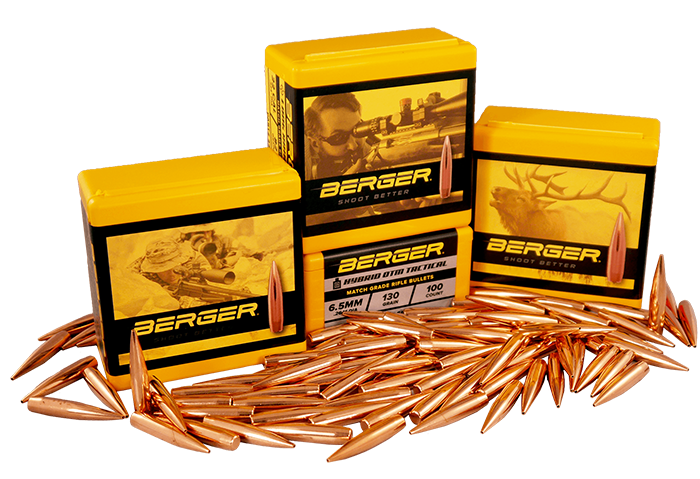 Target bullet line is made up of the many legendary bullets that have been winning matches and setting records for decades. 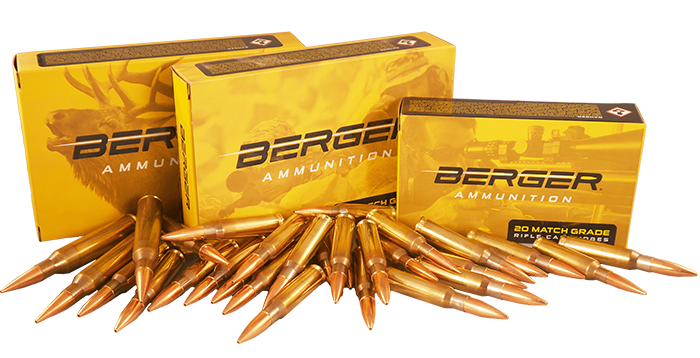 Berger Bullets was started because Walt Berger wanted better results while competing in target shooting matches. Making Match Grade bullets for target competition shooters is our core competency. All of our success as the producer of consistent bullets for Varmint, Target and Hunting stems from the efforts we have made to produce the best bullets available for the extreme, precision focused, target competition shooter. There is a tremendous amount of pride knowing that we make a product that competition shooters all over the world trust when they go to the firing line. There is no better test of a bullets quality than to be used in a match where everyone is shooting to win. As competition shooters ourselves we understand all the tough challenges and considerable effort it take to be an active target competition shooter. It is our thorough understanding of this effort that heavily influences all the bullets we make.